I wanna talk about my trip with my bestie couple months back. We went to Cikole, Lembang (it's very beautiful place with dozen of pine trees) and the weather is so cold since it's very near a mountain. It was my first time that I visited Cikole and I was amaze with the scenery in there. 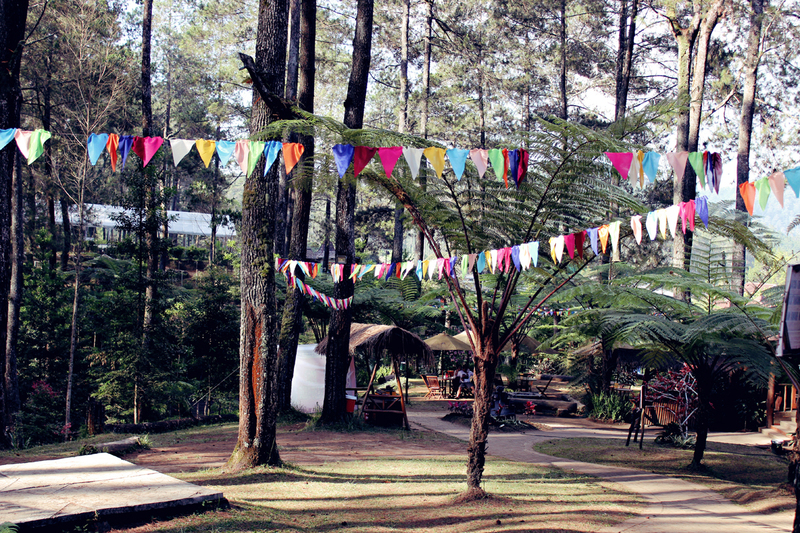 Julia has a tour and travel company which based in Lembang. She really know that place very well, and she thinks it would be great place for my blog photo shoot. If you wanna go to this place please wear sneakers, I don't recommend you wear heels. Tbh, I only wore heels for photo shoot purpose after that I'm back to my comfy converse. I chose layering my clothes. It's for kept me warm in the cold weather. 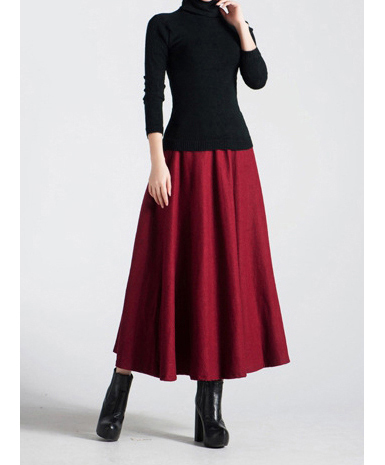 I tried layering three clothes, first I wore turtleneck, then camisole, lastly oversized sweater. I bought this oversized sweater five years ago from NeedSupply and it's great investment cos It's never out of style. I'm obsessed with DIY, I made this camisole by myself (It's still not perfect). I've got the tutorial on A pair and A spare, they have dozen of amazing tutorial, you guys should check it here. I also obsessed with Vetements socks boots who don't like that trending boots hehe, so I tried to DIY them (thanks to ManRepeller who posted great tutorial about it, you guys are genius) It's super easy and you don't need sewing skill, just one pairs of heels, socks, and scissor Voila you have Vetements inspired socks boots!! I also found white rope and I created DIY Off-White inspired rope belt. Julia thought it was a joke, But I said to her it's trending now and she rolled her eyes hahaha. Fashion sometime is funny and we don't need to take it very serious!. DIY black scarves/hijab, Unknown black turtleneck (I've got it at Pasar baru only $2 but you can get similar turtleneck in ASOS ), DIY black silk camisole, Cheap Monday oversized cardigan (I bought it on Need Supply but you can get lots of women hot sweaters in here), Vintage lee blue jeans, DIY Off-White inspired rope belt, and DIY Vetements inspired socks boots (I used June+Julia heels and my dad's socks). Until next time guys and have a great weekend all you guys!